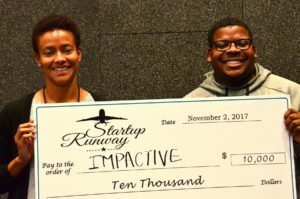 Startup Runway is a 501(c) nonprofit organization dedicated to showcasing the top 10% of women- and minority-led startups across the Southeast and connecting them with sophisticated investors who understand early stage companies. We’re keeping track of our finalists, and will publish updates on them regularly. Today we’re catching up with two startups from our third edition. 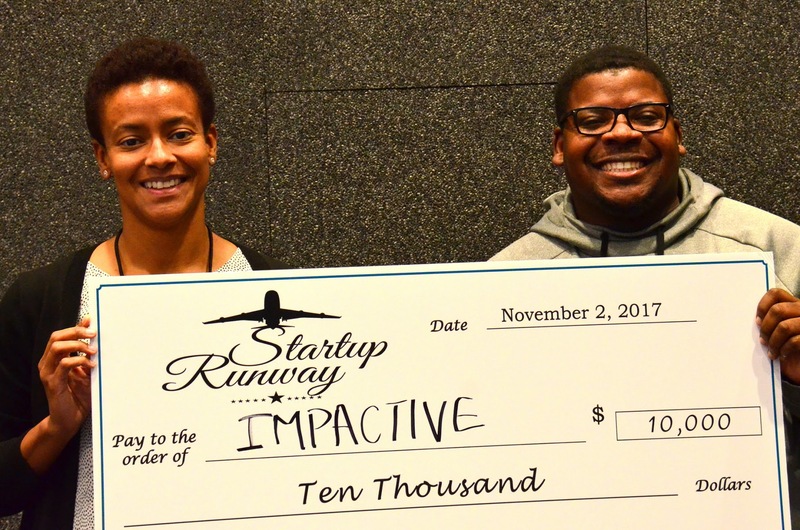 The first is Impactive, the winner of Startup Runway Fall 2017! Impactive is a technology and consulting firm that focuses on global non-profit organizations. 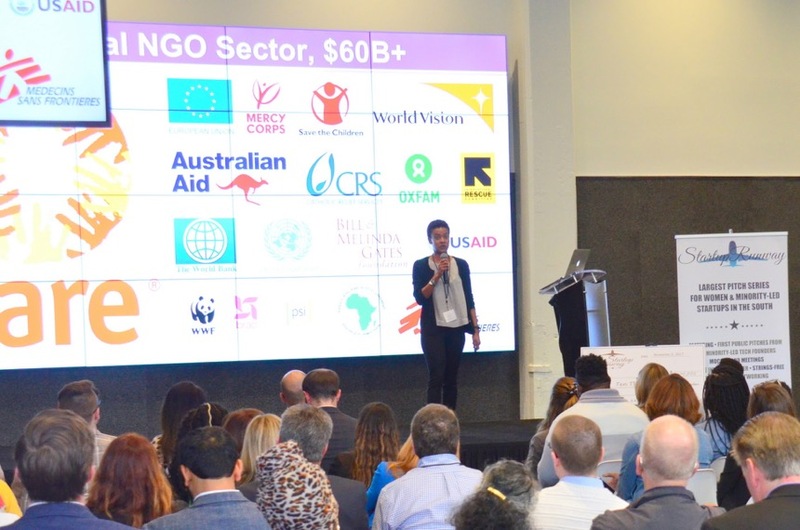 They help their clients grow their impact and leverage technology to achieve their mission with an app that connects donors, executives, and teams to create real-time visibility on activities, success stories, challenges, and key metrics across organizations. 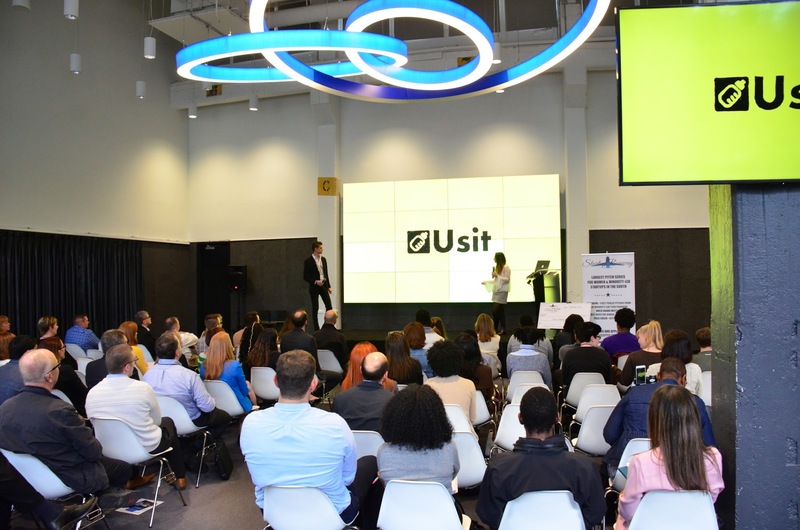 The second startup we’re catching up with today is Usit Inc., a finalist from the Fall 2017 edition as well. Usit uses an app to connect households to college students looking for babysitting jobs. This creates more job opportunities for students and more possibilities for parents. Parents get sto personally pick their sitter by viewing multiple applicants and their certifications, previous reviews, and more. We love to see our finalists making connections and making a difference in the community. We want to help your startup increase its local impact as well! Startup Runway is currently looking for high-velocity tech startups from women and minority founders to participate in our Fall 2018 Showcase on November 1. If you would like to participate in Startup Runway 2018, you can learn more about the qualifications and application process here. You can also click here if you would simply like to purchase tickets for our Fall 2018 Showcase.